Our Business Challenge has now launched, this is open to all businesses in the Rossendale area, with the aim of raising as much money as possible for Rossendale Hospice. 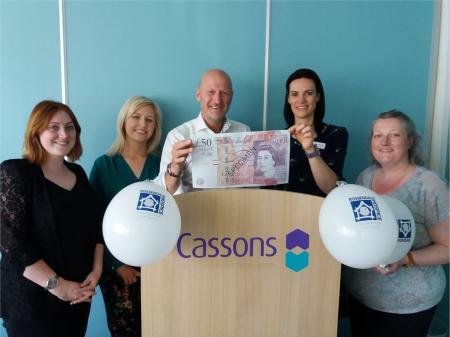 Rossendale Hospice, celebrating its 30th year of providing support for people in Rossendale living with life limiting conditions, has launched the Rossendale Hospice Business Challenge which is sponsored by Cassons, part of the Baldwins Group and supported by Valley at Work. 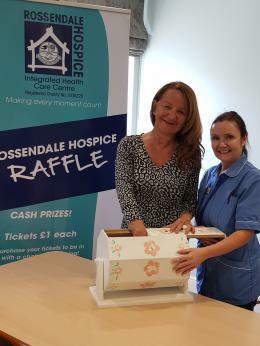 The aim of the Business Challenge is to raise funds for the hospice through the business community.From Monday 2nd July, we will be handing out £50 notes to companies who have registered to support Rossendale Hospice in our new Business Challenge event. We want the £50 investment to be spent wisely and used to make as much money as possible for the Hospice. Businesses have 10 weeks from 2 July to raise as much money as they can, concluding on Monday 10 September when the funds raised will be counted. The amounts raised will be announced at the Rossendale Business Awards, organised by Valley at Work which takes place at The Riverside on Wednesday 14 November. Les Nutter, Chair of the Rossendale Hospice Corporate Ambassadors Group and Cassons’ Managing Partner explained: “As a Group we have been very keen to interact with other businesses in Rossendale to show how we can work together to raise both the profile and much needed funds for Rossendale Hospice which does so much good for people within our community. As well as raising as much money as possible, the participating businesses will also be competing for 6 awards, all of which will be awarded on the night at the Rossendale Business Awards. Rossendale Free Press Award – This is the official category within “Rossendale Business Awards” for Engagement in Corporate Social Responsibility and therefore comes under a separate judging process. Every business entering the Business Challenge will automatically be entered for this award. Investment Champion - The business which raises the most amount of profit. Tiny but Mighty Business - Micro-Businesses, sole traders or companies with less than 10 employees. The Innovator - The company which uses unique or interesting ways to raise funds. Award sponsored by Keenans Sales and letting Agents. The company which gets their ideas out into the community and help raise awareness of the Hospice to the people of Rossendale. The business which excels with using social media as part of this challenge. This award is sponsored by Big Tank Video Productions. 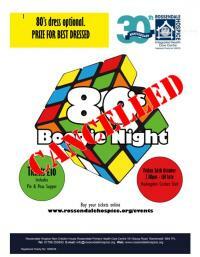 Entries are still open for the Rossendale Hospice Business Challenge. If you would like to enter please contact Clare Richards, Head of Fundraising at Rossendale Hospice on 01706 253633 – option 3.